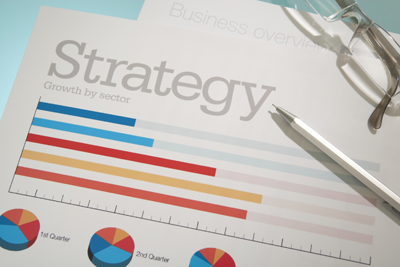 A procurement strategy is based on the project objectives. The procurement strategy considers the make or buy desicion, in which parts the work or service is divided (lots) and which project delivery method is chosen. Best Value Group has extensive experience in drafting and critically reviewing procurement strategies. Some examples are the procurement strategy for projects of “Rijkswaterstaat”, Dutch agency responsible for national highways and waterways. Two examples are: the Fast Track Road Program and Houtribdijk (dyke reinforcement). In addition, the Best Value Group experience in tender boards, which are intended to advise the boards of organizations (strategic) purchasing decisions.